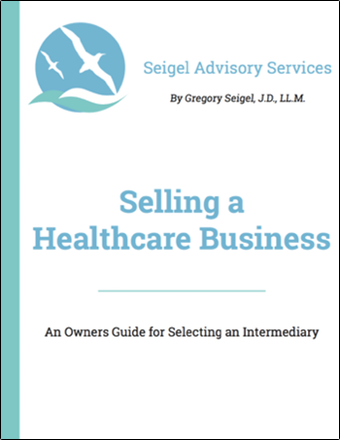 If you are researching how to sell your healthcare business or medical practice, then this guide can help. Receive this Guide instantly by completing the form below. By Gregory Seigel, J.D., LL.M.